Being in business is in its self an accomplishment that calls for a celebration. On this special celebration of business show, we discuss with different business owners the how, why, and what they celebrate. Asking the questions whilst sipping champagne will be guest presenter Iain Nicholson. Also on this show we have our cake feature. This weeks cake was kindly donated by Kathryn Traynor AKA One slice or two. After tasting a slice live on air, the remains were taken to G ward in the Horton General Hospital for the hard working staff. 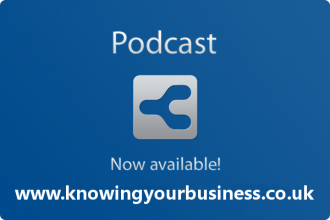 You can hear the show LIVE every Thursday at 10am until 12pm by clicking the highlighted text and listen to the Knowing Your Business Show broadcast live on Radio Horton. Guest presenter Iain Nicholson opens the show celebrating the High Street. Iain is a town centres specialist who has worked and is working, on a number of projects and initiatives in towns and city suburbs. An enjoyable insight into Iain’s work and the feeling of positivity of the retail sector. A self published author of children’s books and has sold over 70,000 books via free primary school visits with a view to inspiring creative writing and encouraging reading, particularly amongst 7-11 year olds. Based in Marlborough, Wiltshire. Currently working hard to get her second book in ‘The Secret Adventures of Rolo series’ to the proof reader for print 15 September. It will be out early October. Best known for co-writing The Secret Society of Dragon Protectors fantasy adventure children’s books. Has for many years represented Child’s Play educational books and promoted them overseas by means of storytelling. Debi confesses to enjoying the face to face empowering of young minds in the classroom more than the physical act of writing! Catriona is offering something special via the show. It’s a giveaway with a difference, We’re delighted to be able to share the details of the potential lucky recipients. Owner of Smillies Cakes Pops – a Bakery and Sweet Shop operating out of Northamptonshire. Fast becoming well known for Cakes, Sweetie Trees, Cupcakes Towers, Vintage Cart hire with sweets, cheese or desserts. Loves all things sweet. Has a passion for good service and quality. Stickler for reliability and has never had to cancel an order or let anyone down despite losing her Father, Mother, Father in Law, Grandmother and breaking her ankle since starting trading 2 1/2 years ago. Enjoys helping others achieve their dreams. Started her manicure business in August 2013 after losing a sense of her entrepreneurial identity since becoming a Mum. During the past year her love for nail art and then indie (independently made) polish has grown, and after realising that most indie polish brands originate from Australia (It’s huge over there apparently), and there aren’t many in the UK, Amy saw a niche in the market and started making my own polishes. Amy has created two nail polishes to raise money for Open Doors – a charity who help persecuted Christians around the world. After all the horrific things happening in Iraq, Amy felt she wanted to do something to help, so using the Arabic ‘N’ symbol (the ISIS are using to identify Christians) as inspiration two shades have been made and are selling for £8 a bottle – £5 of which is going directly to Open Doors’ Iraq Crisis Appeal to send aid to families who have fled Iraq but still in desperate need of help. £140 has been raised through sales of these polishes so far. Box Polish is launching on September 6th, and Amy is having a launch party at The Pavilion in Cheltenham (Hatherly Road) from 2-4. This will be a public event so everyone is invited! This weeks cake was kindly donated by Kathryn Traynor AKA One slice or two. 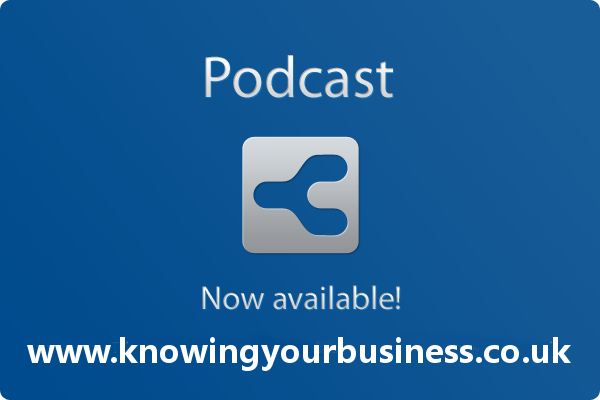 Knowing Your Business Show time is every Thursday at 10am until 12 noon on Radio Horton.